The Contact Details & Maps widget provides a basic interface for adding a Google Map, but this may not provide enough cusotmization for you. You can Customize the widget map, or you can set one up yourself in your Google Maps and use the embed code in a Content Widget to display your map within any content layout or on its own in full width. This requires a Google login. 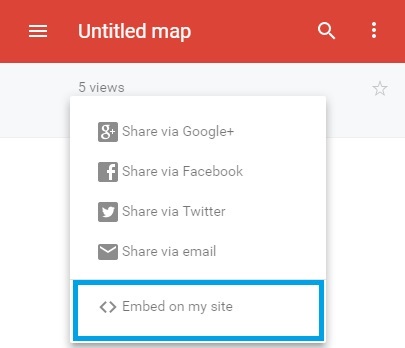 If you want to share an anonymous map, enter the address, then zoom and position the map as you wish, then skip to Embed Map section below. Create your map. See Google’s documentation for help. When finished, make sure the zoom and position are how you want it, then click the Preview link in your map control box. Click the marker for the place you want to center on the map and then click the Share icon in the location details that popup on the left. 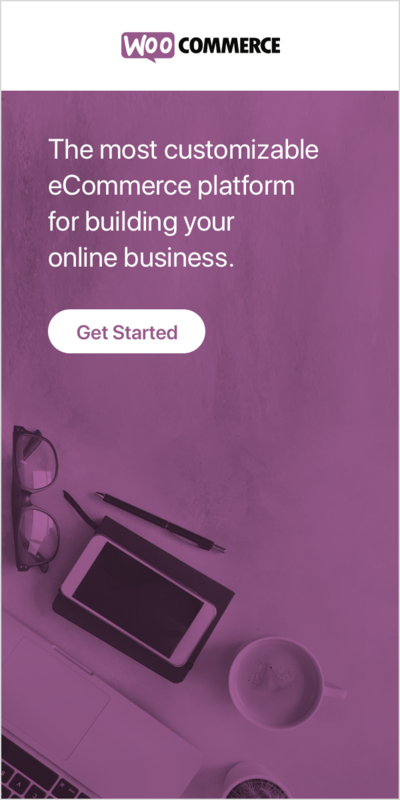 The share link will popup in a modal window. Click the Embed Map tab. You may be prompted to share the map. Click Change Permissions then click the Change link under Who has access…and choose Public. The Embed on my site option will popup a window displaying your embed code. Copy that code. Choose your Layout etc from the design bar on the right. Click the code view button </> again to switch back to visual view. Your map should now be embedded in the column and you may proceed to customize the widget further if needed. Need to put a contact form next to your map? Simply change the map column to 6/12 (or whatever width you like) and add a second column. Click the code button in the editor to paste your contact form shortcode in the new column.